Troost Bros. expertly coordinates precision craftsmen to ensure that the architectural integrity and weather-resistant durability of its roofing and siding installations meet or exceed the expectations of the homeowner. Roofing services range from “layovers” or all-inclusive removal and replacement to roofing repair, gutters and leaders installations, and weatherproofing and maintenance. 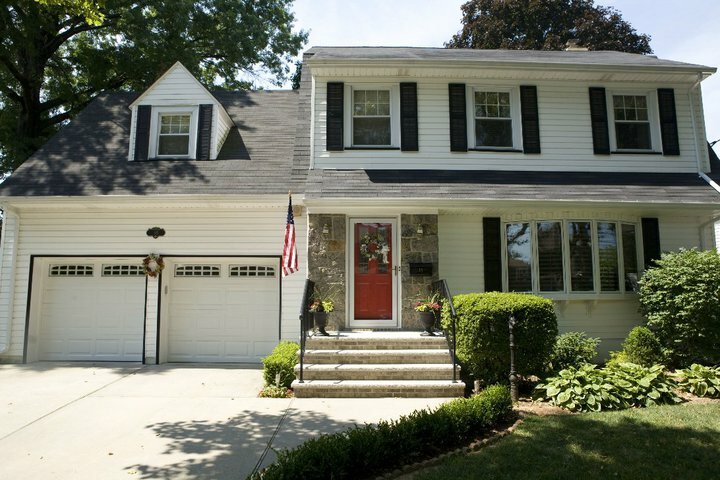 Working with top manufacturers in the roofing and siding industry – such as GAF, Owens Corning, CertainTeed, and other top-tier brands – Troost Bros. benefits Staten Island homeowners by providing a wide selection of optimal materials, designs and colors, and the expertise to address most budgets. 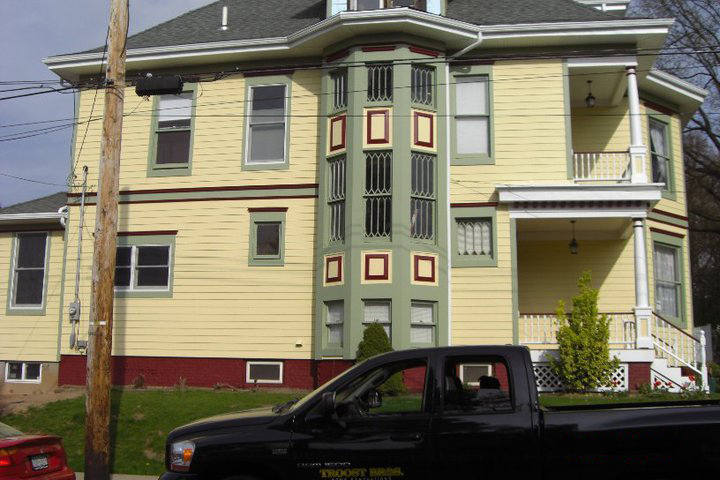 Further ensuring each siding or roofing project meets the homeowner’s highest expectations of completion time and workmanship, Troost Bros. hires only top-notch local tradesman known to the firm and trusted over the course of years. 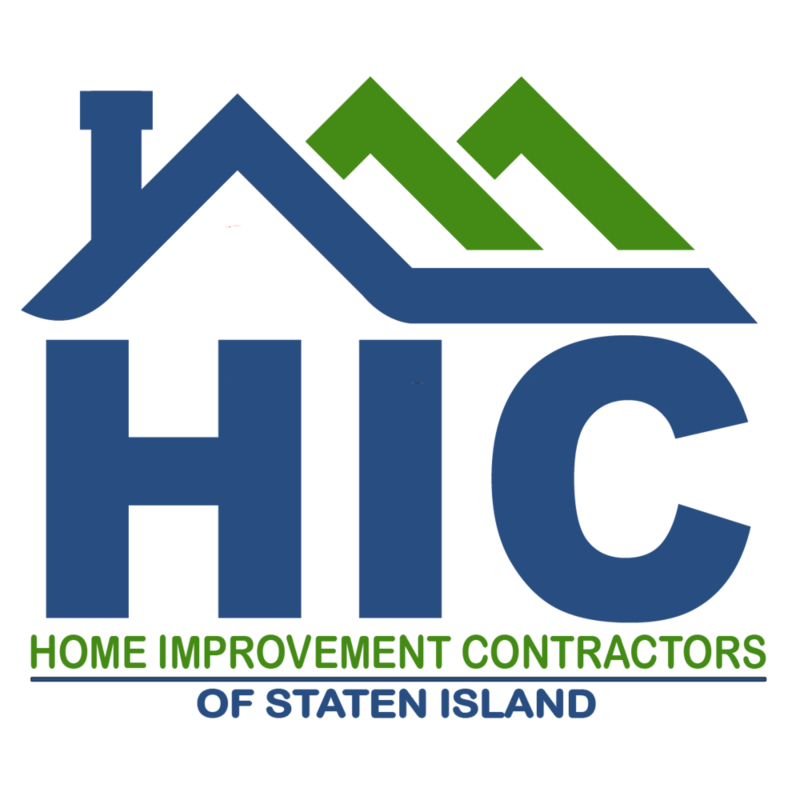 Popular roofing options on Staten Island include all types of asphalt shingles, such as three-tab, architectural and designer shingles, and environmentally friendly simulated slate products. Siding choices include a host of materials, as well, such as true cedar shakes; varieties of vinyl fiber-cement; wood; brick; stone; stone veneer; stucco, and brick.